When it comes to sending an important email, timing can be quite literally the difference between success and failure. Take the following things into consideration before you next hit the send button. After trawling through every conceivable case study I could find on the subject of sending successful emails, I started to notice the same suggestions and findings coming up time and time again. On the most part, there was a consensus that certain times of the day and week were actually better than others. Question is, should us photographers be following these recommendations? Which Day Is Best to Send an Email? According to MailChimp, Customer.io, and HubSpot who between them have studied the behavior of literally billions of email interactions all of them came to the same conclusion that anywhere around mid-week gave the best chance of a positive outcome. If you want to pin this down to an actual day then Thursday performed marginally better although Tuesday and Wednesday did almost just as well. While this very broad suggestion feels like an obvious one, I would say a little more consideration needs to be taken into account before a photographer was to follow the same schedule. Emailing mid-week may work for trying to connect with people who are sat in an office Monday to Friday, but if your potential clients or customers are individuals rather than businesses, the weekend where people are not distracted with work could actually be a better bet. Regardless of the stats, it's important to take into account who is actually receiving the email and where they will be when you hit send. Personally, I have to send emails to both businesses and individuals so because of this, I vary the day I send things accordingly. One thing I do practice for both is avoiding Mondays and Fridays if I can. Mondays are the day most people are just getting back into the swing of things after a weekend off and they probably already have an inbox full of unread emails to work through. Fridays feels like a risk as a lot of people have already checked out for the weekend and I don't like how you can lose momentum if you start an email conversation on a Friday and then have to wait two days to continue that dialogue. 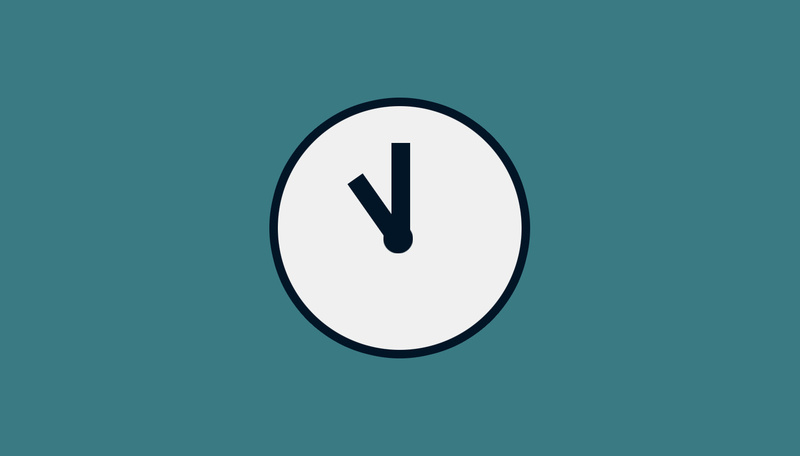 What Time Is Best to Send an Email? The time you send your emails can have just as much impact as the day chosen and the stats suggest that mid-morning will give you the optimum chance of your email being read. Again, you need to be looking at who is actually receiving the email to work out if this general rule will work best for you. If your photography clients or customers tend to operate more in the evening then sending that important correspondence at 11 am might not be as good as mid-afternoon or evening itself. When thinking about the time of day to send an email you should also be taking into account the desired outcome you want. If you're trying to secure a meeting with someone then you're more likely to get an answer while that person is sat at their desk with their diary open. If you're trying to encourage people to purchase prints or signup to your photography workshop then you increase your chances of making sales when the recipient actually has their credit card at hand and has time to make a purchase. So now you know that if you want to maximize the chances of your email actually being open and acted upon then it should be sent mid-morning somewhere in the middle of the week. While that will probably cover a lot of photographers in the industry is it really a good idea to follow the rules? If you know your email is going to be competing with a barrage of similar emails then it might be worth experimenting with alternative times and days to see if you have any better luck. Start documenting when you send out important emails to see if you can spot any patterns emerging regarding response rates. I wish I had personally paid closer attention to this earlier on in my career rather than blindly sending emails out. I believe the time and day you decide to send your emails is more important than it ever has been before. 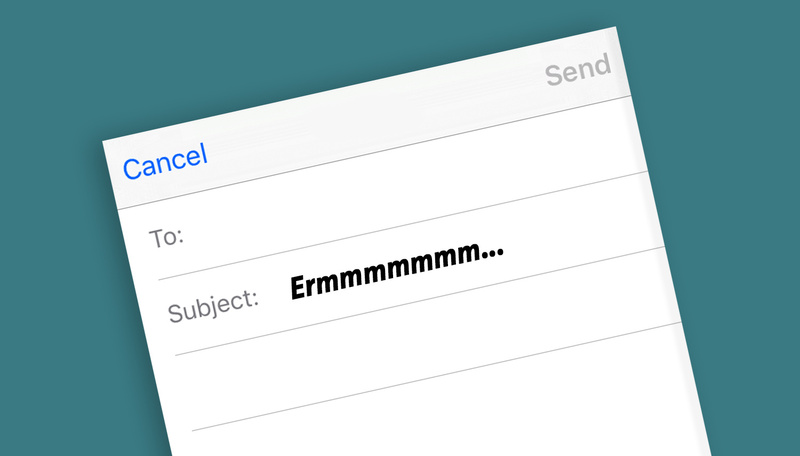 With an ever growing amount of us using our smartphones for all our communication needs, that important email really is at our recipient's fingertips within seconds of you hitting the send button. While some of you may think this is a good thing, I feel that having an email read in the wrong context could have a negative effect on the outcome. For example, if that business email is read when the person is in bed rather than being sat in the office, you really are at the mercy of them remembering to act on the email at a later date. 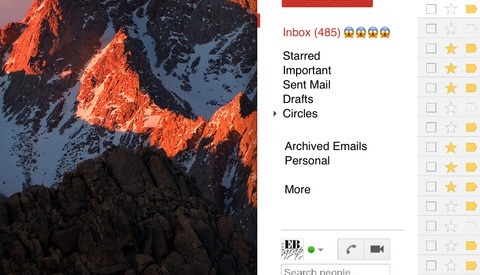 This can all be avoided if you try to time when your emails go out. After you have profiled your email recipients and decided on the best time and day to send your communications out it's also worth thinking about what to write in your email subject line. Keep them short, consider personalizing it, or try incorporating a question in there. Something like, "Are you free next week?" or "Hi Jane" will catch peoples attention much more than, "hi" or "no subject". 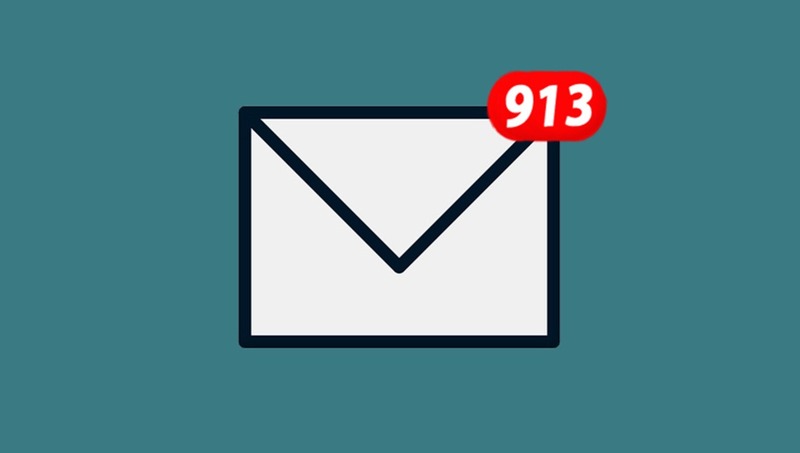 If you're stuck for subject line inspiration take a look in your own inbox to see what others have written to you that catch your eye as you scroll through. There's also a great article on the subject of writing effective subject lines here which is well worth a read. 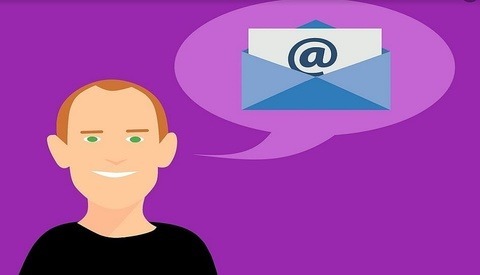 So there you have it, just a few pointers on how to improve your chances of success when it comes to sending an email. Most of us are bombarded with so much information these days that you really need to do everything in your power to stack the odds in your favor. Try to put yourself in your recipient's shoes and adjust your timings accordingly. While I know some of you will think this is a waste of time I would rather maximize the possibility that my email gets opened no matter how small that advantage is. You may be surprised at how such a small adjustment in the time you send out your emails could make. Do you find any particular times of the day or week are better for email as a photographer? 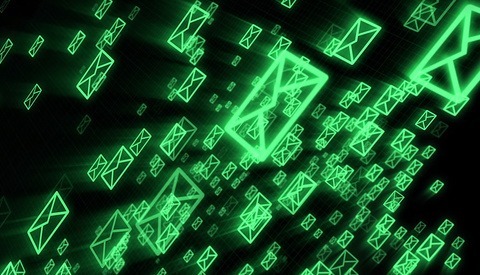 Any other suggestions on how to improve your email response rate? Do you think any of this actually matters? I'd love to hear your thoughts in the comments below. Is Email Marketing Profitable for Photographers?